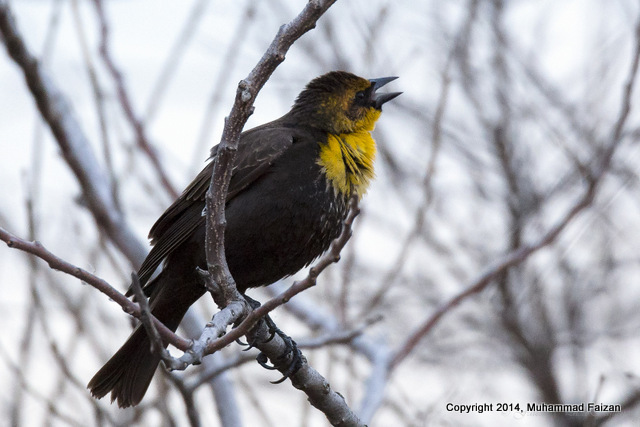 This Sunday, There’s a trifecta of nifty nature events in DeKorte Park this Sunday — a free first Sunday of the Month walk at 10 a.m., a Birding for Beginners class at 1 p.m., and owl program featuring live owls beginning at 2 p.m.
We ran the photo on left in a pitiful effort to get your attention. Details for the three events follow. 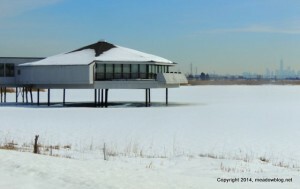 Just in case you were wondering, Mill Creek marsh is open again, from dawn to dusk daily. 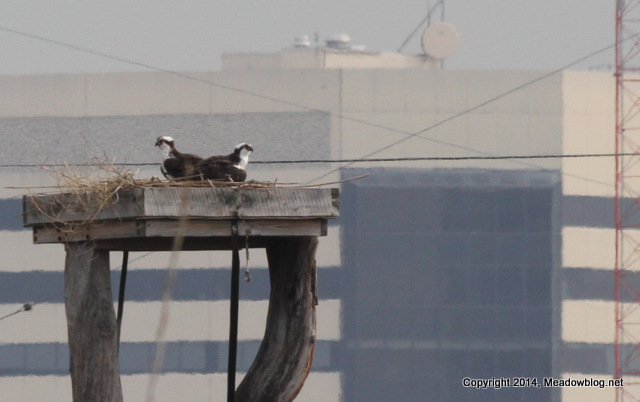 After a few days’ absence, one osprey has been replaced by two on the Valley Brook Ave. nest. Let’s see how long these two stay. 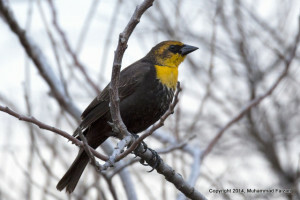 Yellow-headed Blackbird is still being seen in DeKorte Park. 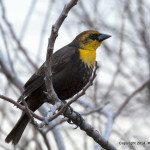 On Sunday we had 5 birders in the rain watching the blackbirds stage on Kingsland Overlook at 6 p.m. The YHBL was seen but not heard with Brown-headed Cowbirds in one tree before it flew to roost. Reportedly it was seen Saturday afternoon on Disposal Road in the rain. 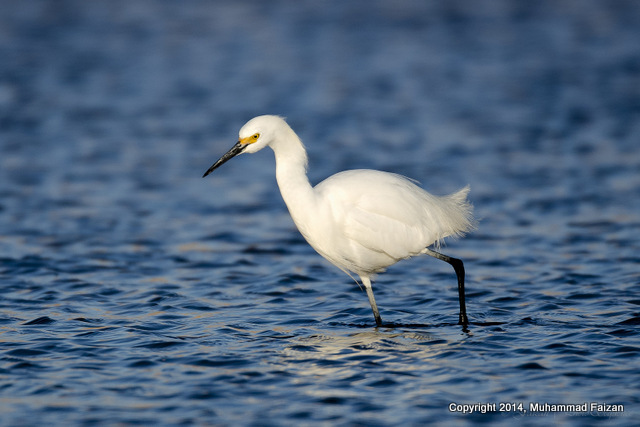 It seems like the best chance to see the bird is in the evening starting at 5:30 pm. 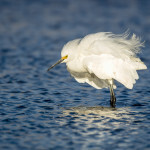 Link to post with more Muhammad’s pix of the bird is here. Our Latest Annual Report Is Here! 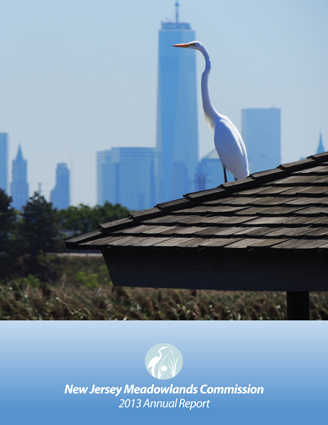 The New Jersey Meadowlands Commission’s latest annual report is hot off the presses, and also available for download below. It’s a large file (4 megs) by nature, so it may take a little while to download. The report features some neat photos, including a six-pack on the last page featuring photos by Ron Shields, Dennis Cheeseman and Regina Geoghan. The other three originally appeared on this blog. 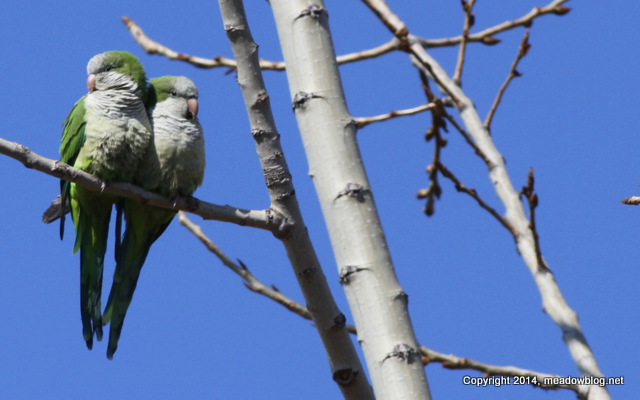 If you love watching Monk Parakeets, you have to head over to Ridgefield and see all the Monk Parakeets sunning themselves in the trees near their nesting areas. 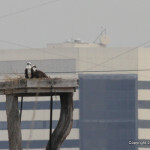 We counted 20 at once yesterday, including several pairs of love birds. 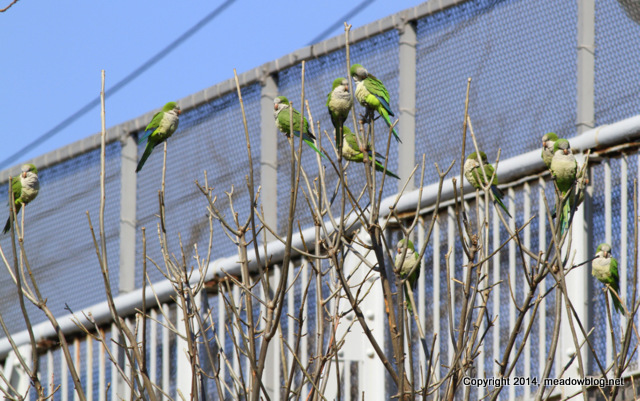 By the way, directions to the Monk Parakeet colony in Ridge field are in the right-hand column of this blog. How many Monk Parkakeets can you see in the photo below? 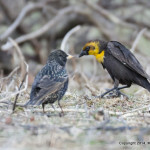 He pointed the bird out to Muhammad Faizan, who took the accompanying photos. 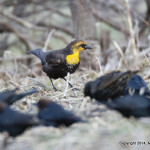 More on Yellow-headed Blackbirds here. 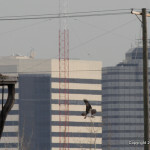 As you likely know, owls are flying, hunting, roosting and nesting here in the Meadowlands. 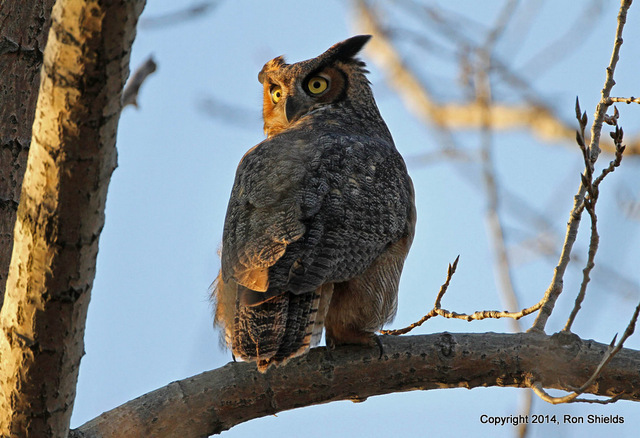 The Flat Rock Nature Center will bring artifacts and live birds — one or two Screech Owls, a Barred Owl and possibly a Great Horned owl — to the MEC on Sunday, April 6, from 2 to 3:30 p.m.
A Flat Rock staffer will talk all about these feathered ambassadors, including their behavior, physiology, adaptations, and natural history — including pix of several species of owls photographed in the Meadowlands. Registration is recommended and appreciated. For more information: 201-460-8300. Cost: $5; $4 MEC Members. 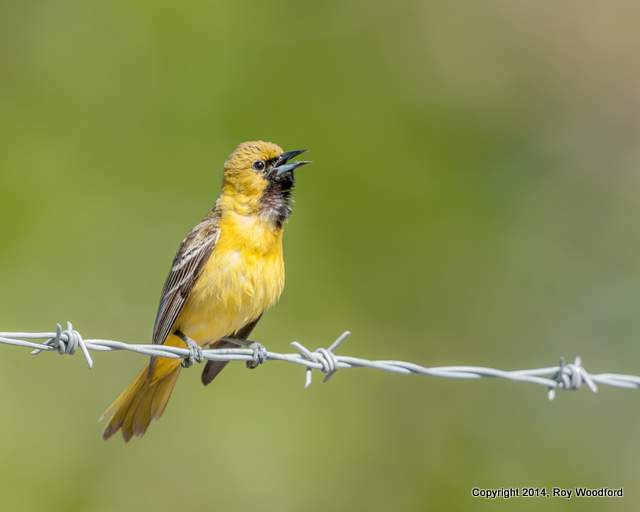 Also at DeKorte Park on Sunday April 6: a free First Sunday of the Month Walk, 10 a.m. to noon., and Birding for Beginners, a free class from 1 to 3 p.m., including a walk. 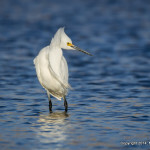 We had our first Snowy Egret back at DeKorte yesterday, and we haven’t seen our Snowy Owls at DeKorte in a bit, so maybe it’s a changing of the guard (and season). Our New Bergenite Column: Disposal Road eBook! 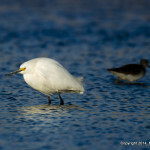 Jim Wright, who keeps this blog for the Meadowlands Commission, also writes a twice-monthly column for the South Bergenite. His latest is on an exciting new project — a crowd-sourced eBook about Disposal Road — and how can you can help. 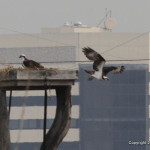 What ‘s the best birding location that almost nobody knows about in all of North Jersey? As they like to say on TV, the answer may surprise you. 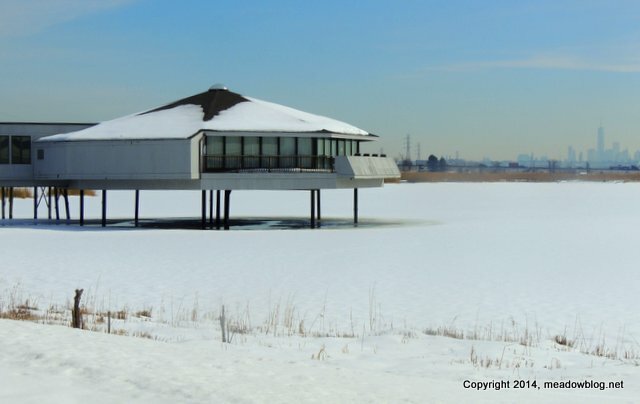 Here are a couple of hints: It’s 1.1 miles long and 28 feet wide. And it has a landfill on each side.